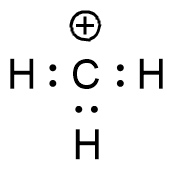 Not all atoms within a neutral molecule need be neutral. An atom can have the following charges: positive, negative, or neutral, depending on the electron distribution. This is often useful for understanding or predicting reactivity. Identifying formal charges helps you keep track of the electrons. Determining the appropriate number of valence electrons for an atom – This can be accomplished by inspecting the periodic table. 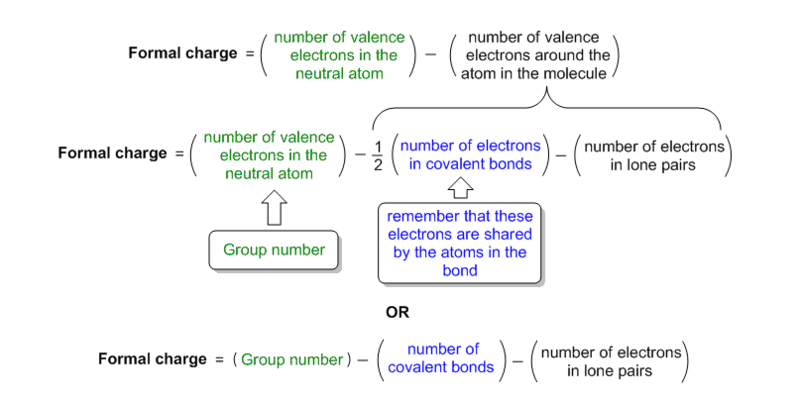 The group number indicates the appropriate number of valence electrons for each atom. Determining whether the atom exhibits the appropriate number of electrons – In the Lewis structure, determine whether some of the atoms show an unexpected number of electrons. The formal charge on an atom can be calculated using the following mathematical equation. 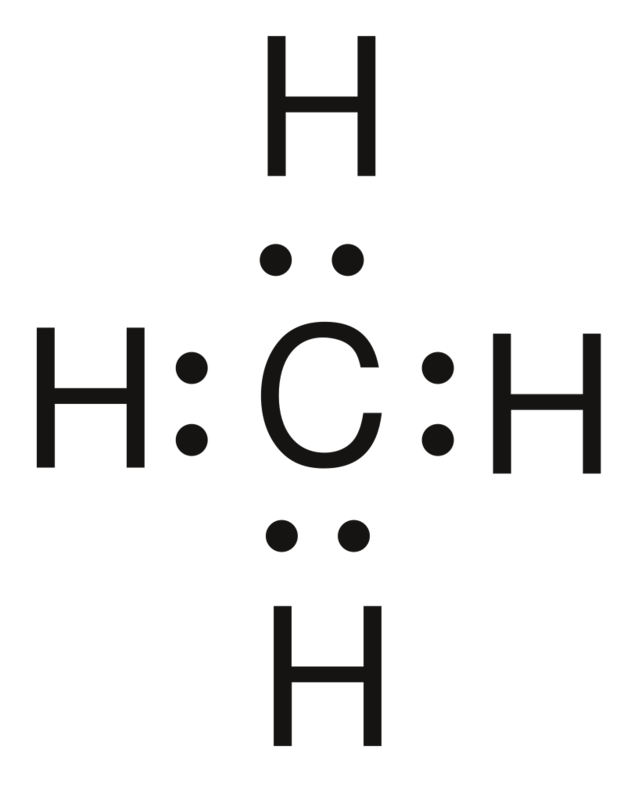 Lewis structures also show how atoms in the molecule are bonded. They can be drawn as lines (bonds) or dots (electrons). One line corresponds to two electrons. The nonbonding electrons, on the other hand, are the unshared electrons and these are shown as dots. One dot is equal to one nonbonding electron. The valence electrons are the electrons in the outermost shell of the atom. [Formal charge]H = 1 – (1/2) × 2 – 0 = 0 ⇒ This applies to each hydrogen. These hydrogens are all zero. 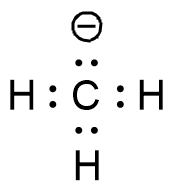 ⇒ This molecule is neutral. [Formal charge]c = 4 – (1/2) × 6 – 0 = 4 – 3 – 0 = +1 ⇒ This is a cation. [Formal charge]c = 4 – (1/2) × 6 – 2 = 4 – 3 – 2 = -1 ⇒ This is a anion.